Whether you are a man or woman, an MBA degree can open up enormous options for your career. At present, women hold almost a half of total strength appearing for GMAT but it’s a sad fact that only a few of them account for enrolment in MBA courses. It is already an increase in the number of female candidates than the past some years though! Many business schools have started to put in hard efforts to encourage more and more female candidates in order to make them business women. Through this piece of content, let us go deep why more and more women should opt for an MBA degree. An MBA degree makes you independent! When you get a master’s degree in business administration, it opens up the doors for numerous opportunities. It is an extremely versatile course and will be useful to you no matter what field you enter in future. As an MBA pass-out, you can work with NGOs and NPOs, small and large organisations, health care sector, government organisations and many other types of business setups. And on the top of everything, this MBA degree makes you independent and confident as you can start your own venture too! And in any stage of your life, this is going to help you only! There prevail some misconceptions and complaints about this degree in business administration. Many women think that they won’t be welcomed (and accepted) by the male candidates in the business school as they feel that it’s a male-dominated society. Many also feel that there are not enough female role models to take inspiration from. Whereas many women don’t have confidence in themselves to take up the degree and start something on their own rather than serving somebody else’s company. Well, women, you can’t think so! With an MBA, you can make your dreams come true; believe us! It’s just that you need to select the best MBA college. What explains the best MBA college? A huge campus? A lot of female candidates? Or the lower fee structure? Well, none of these! The best MBA college is the one that educates you about business management in the best way. It is the one that has PhD level of management faculties! It is the one that provides you with the best learning model and environment! So, change your criteria to select a business school. Gone are those days when there were only a few degrees and a few career opportunities. Gone are those days when people used to have limited options to start something own! It is a completely different era. With a lot of good opportunities and resources available, you can start your own venture and make it a success! So, come on women, cheer up! You have that strength of ruling the world! 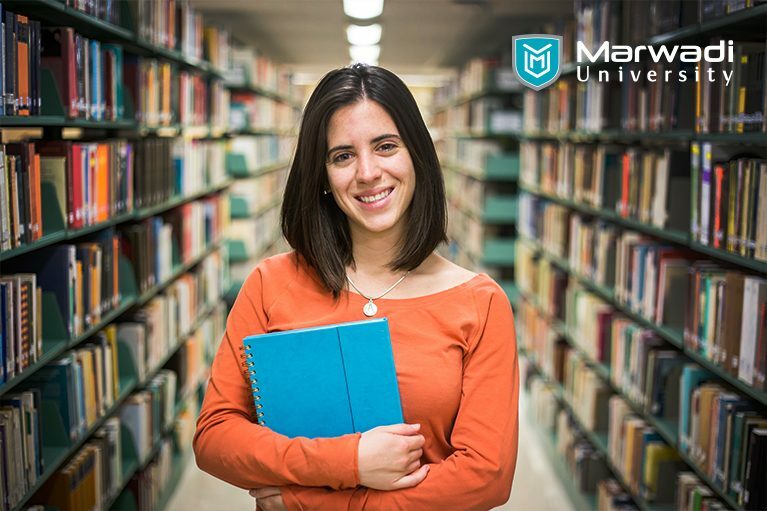 Apply online for MBA today!